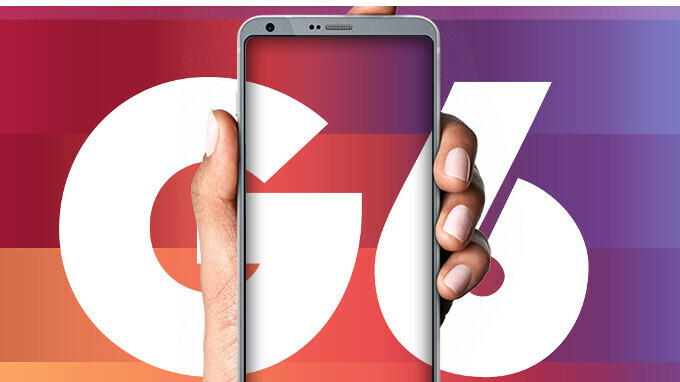 As of today, Verizon Wireless allows its customers to save 50% on an LG G6 - not the newest smartphone around, we know, but this is still a powerful and well-made device. The new deal does not require you to trade in your old smartphone, but it's valid only with a monthly device payment - you'll be paying $14 per month instead of $28 (over 24 months) for the LG G6, saving a total of $336. Otherwise, the handset costs $672 if you want to buy it outright. 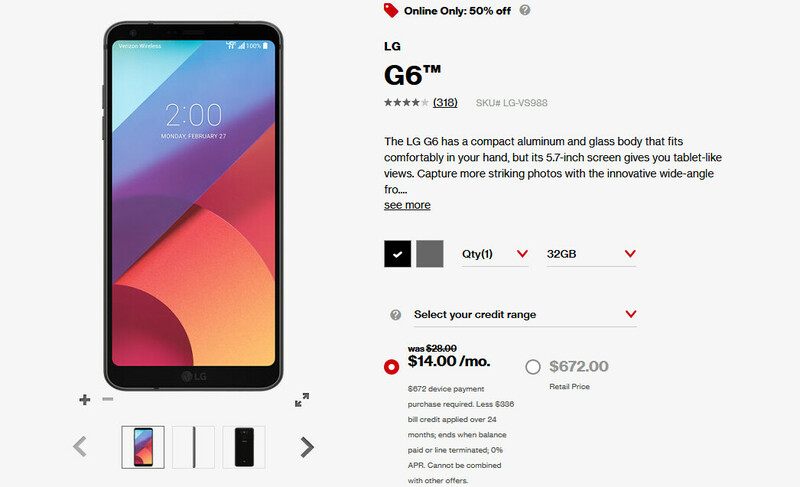 Verizon says that this new LG G6 promotion is available only online and will end soon (but it doesn't mention exactly when). If you plan to take advantage of the deal, you may want to act fast - you can find the offer at the source link below. Another new Verizon offer (available starting tomorrow, January 23) will let you buy a Google Pixel 2, Samsung Galaxy S8, LG V30, or Moto Z2 Force and get a second similar phone for free. This, however, does require a trade in. In any case, it looks like Verizon is being pretty generous at the beginning of this year. NONE of these phones are on sale online or at Verizon stores! Better check back with your source.